This past weekend (Jan. 11, 12) Defend The North was held at the Sheraton LaGuardia East Hotel in Queens, NY. The event was streamed by Team Sp00ky, Arturo "TS Sabin" Sanchez, and Bifuteki. 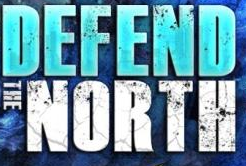 Defend The North featured a slew of east coast standouts such as: Chris G, Sanford Kelly, Yipes, RayRay, and others. There were plenty of fighting games featured at Defend The North. 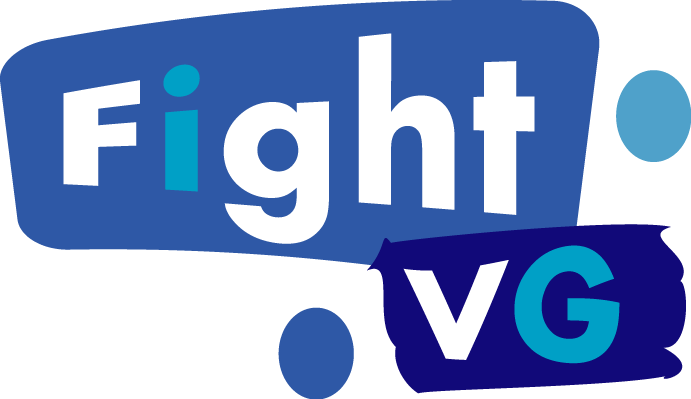 These games included: Super Street Fighter IV: Arcade Edition 2012 (AE 2012), Ultimate Marvel vs. Capcom 3 (UMvC3), Killer Instinct (KI), Injustice: Gods Among Us, Tekken Tag Tournament 2 (TTT2), and more.